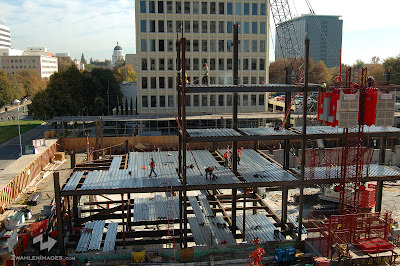 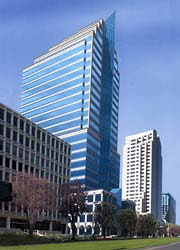 The tower at 500 Capitol Mall (Bank of the West Tower) has started to rise out of the ground this week. 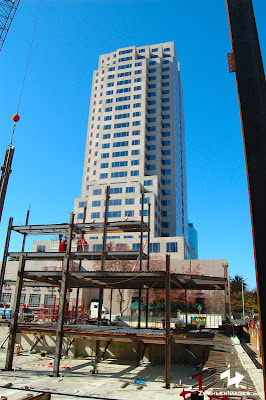 The 25 story office tower will have 467,942 sf of office space and 27,124 sf retail space. 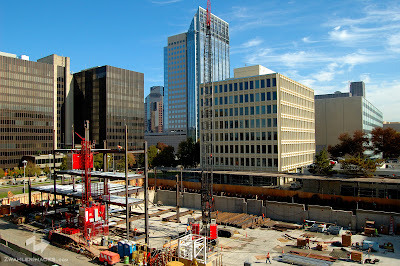 The $115 million tower is expected to be completed in spring of 2009. 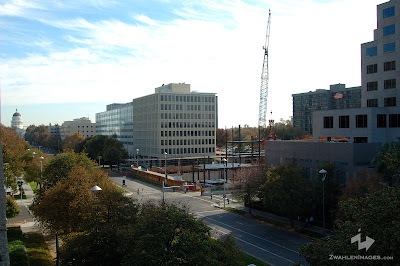 Aura Could Still Be Built?